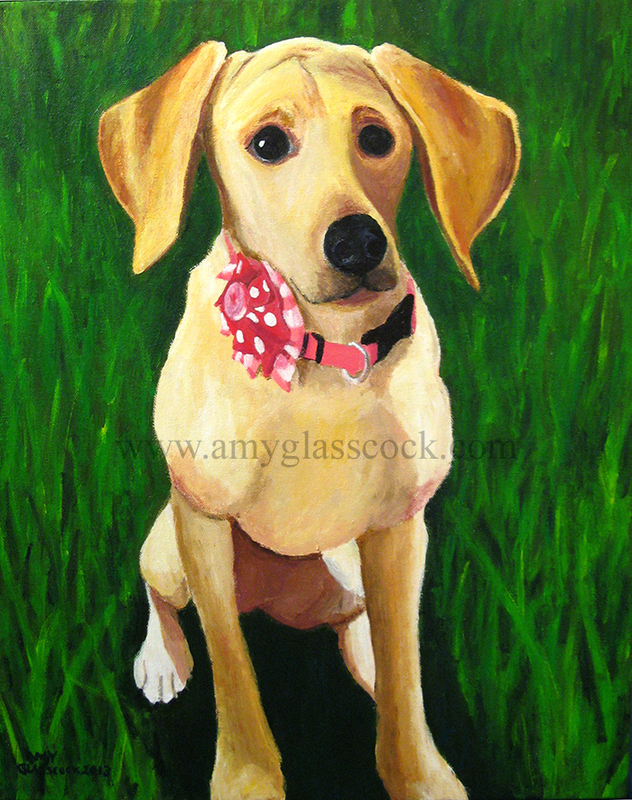 This is my latest commissioned piece of a very cute lab named Reese. I really enjoyed painting this cute pup who believes in the power of accessorizing! 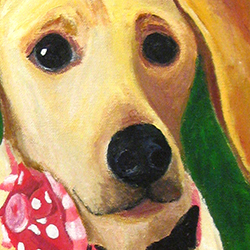 Click here to see my past pet portraits!